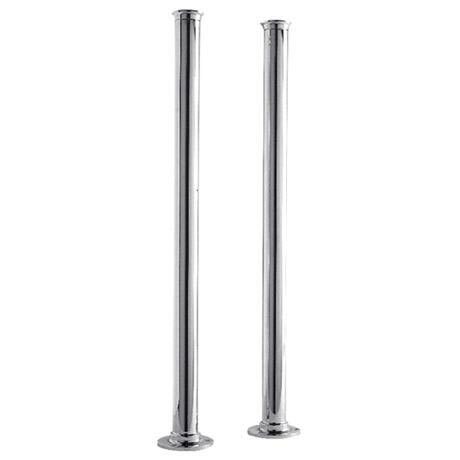 The freestanding heavy duty bath standpipes from Ultra have a fantastic chrome finish. Suitable for freestanding bath shower mixer taps, these standpipes allow you to fit a Bath Shower Mixer, or Bath Filler over the edge of a Freestanding Bath which has no tap holes. Co-ordinate your bathroom down to the last detail with our range of waste extras and bath shower mixers. Ultra products are made to the very highest standard and with only quality materials.